This day this dayyyyyy. 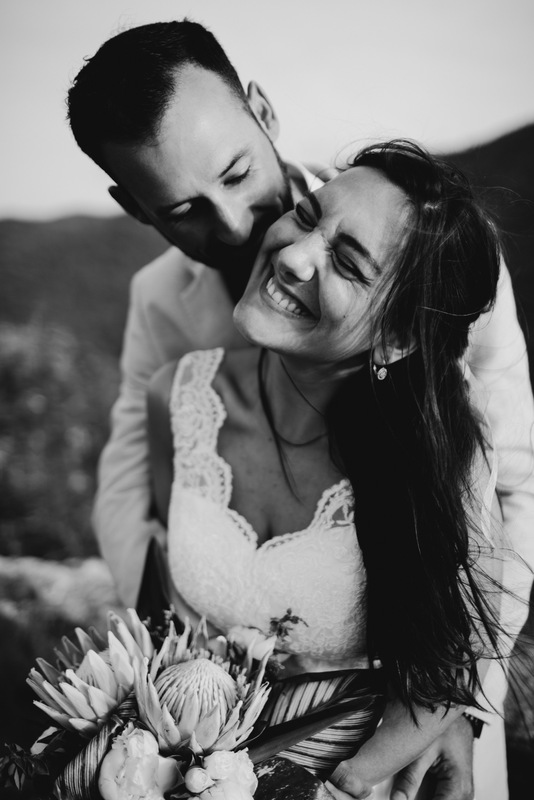 Pauline and Olivier came to St. John for their elopement, looking for an intimate and quiet ceremony and quality time spent together while they tied the knot. There is something to be said for doing this, these two got a cute place in Coral Bay with an amazing view, and they got ready together, Olivier helped Pauline into her dress, they put their shoes on together, and we left for their ceremony all together. It was simple and intimate and stress free and such an incredibly special moment for them. We made it to the beach and it was quiet and peaceful and we had it all to ourselves. I awkwardly cried as they exchanged tearful vows before we headed out for a hike afterwards for sunset. It’s times like this that I appreciate my job so much. It was such an incredible night, and I got to share that with them. How is that even fair. I feel like the three of us will always have a bond over our adventures that night and I’m just forever grateful. Check it out..